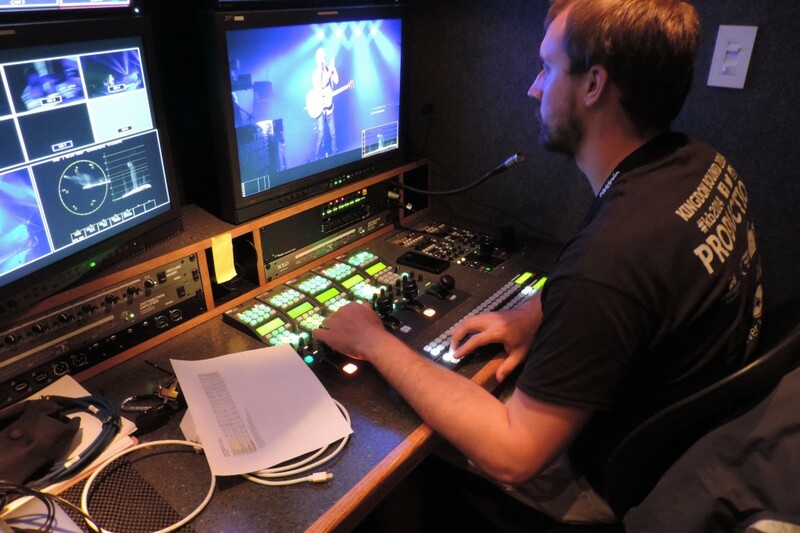 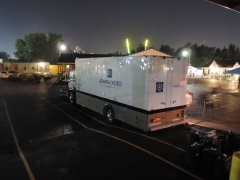 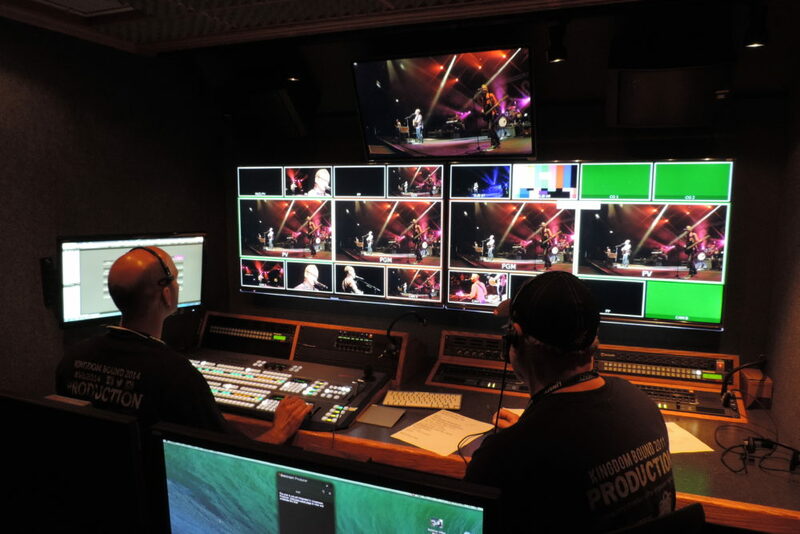 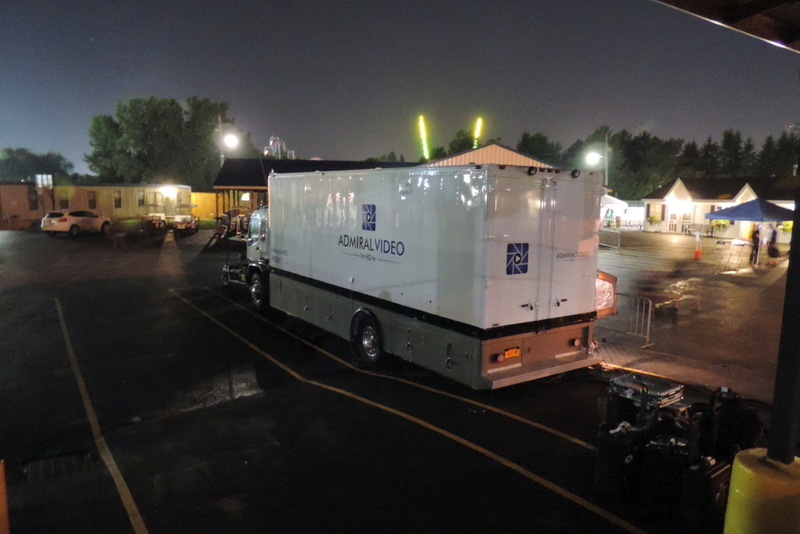 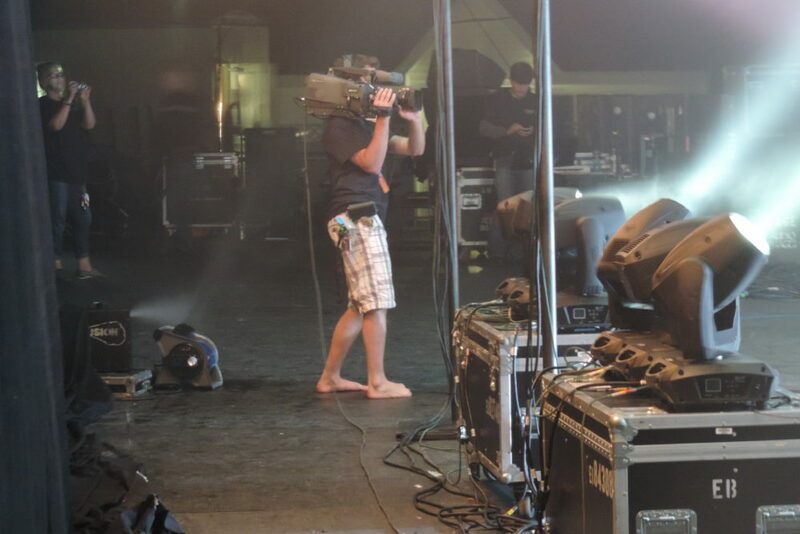 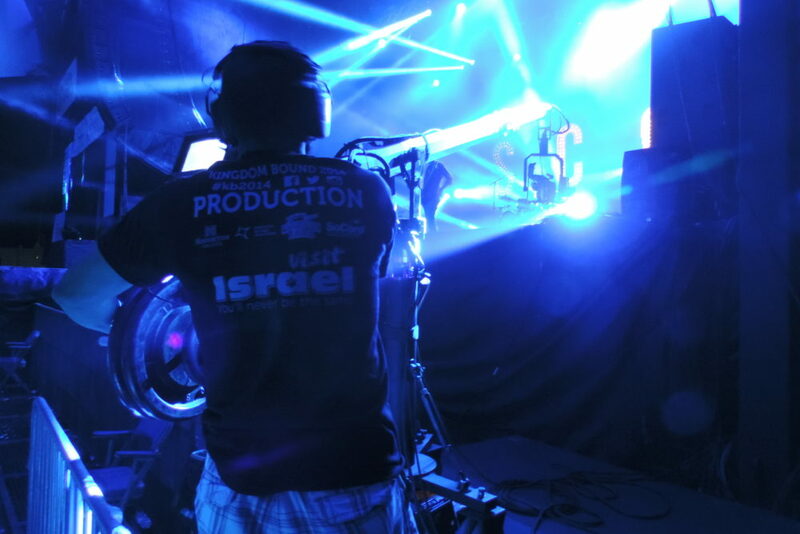 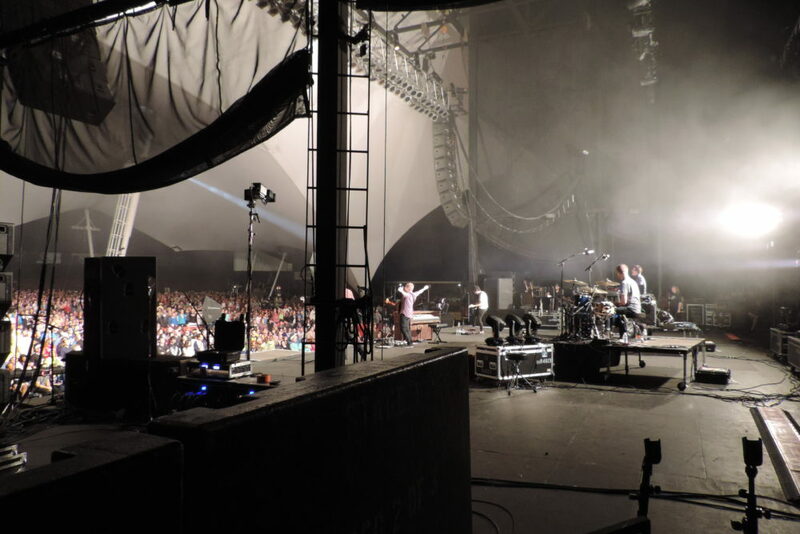 Admiral Video recently provided the HD Video Production facilities for Kingdom Bound 2014 at Darien Lake Theme Park. 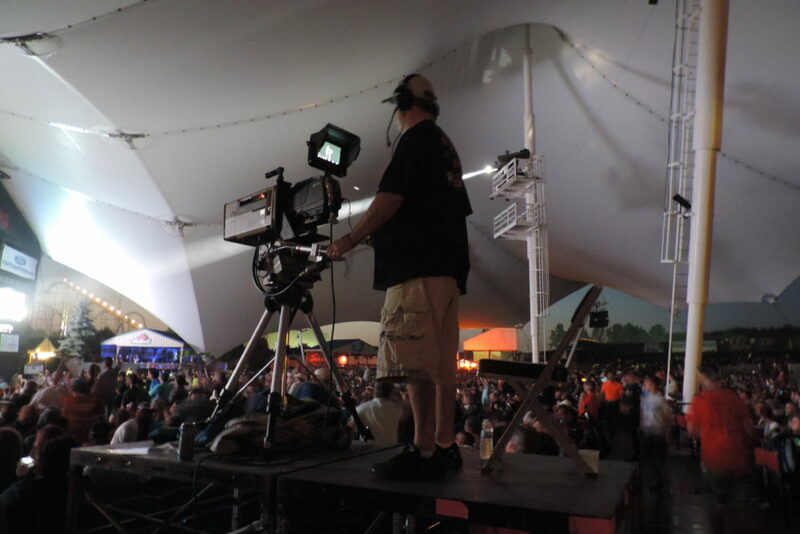 In addition to 3 Hard Cameras for those tight “Image Magnification” close ups, we also employed our 25′ Cammate Jib and a Robotic HD Camera. 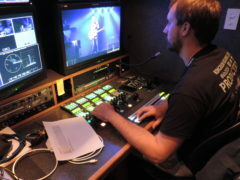 The first night’s concert was also streamed live to the web. 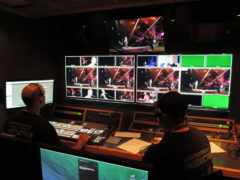 The show was staffed completely with volunteers from the KB organization. 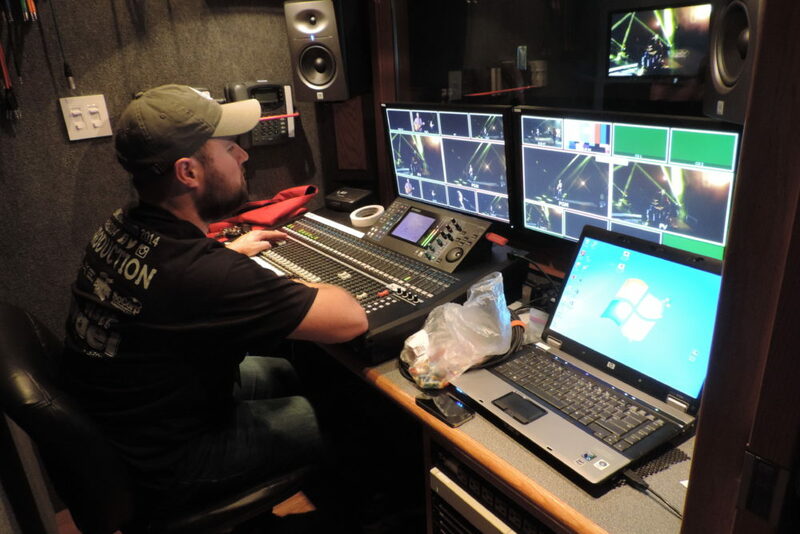 We also assisted with technical operations and training of the crew as they rotated through the positions. 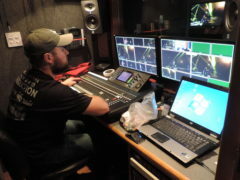 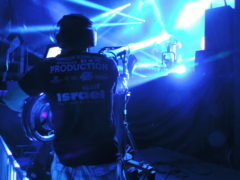 Where else do you get to run a Hard camera, hand held, Robo and Jib in one night?! 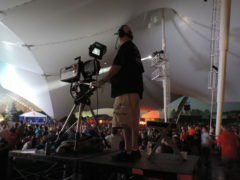 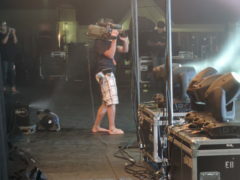 If you run a festival and are interested in having HD coverage, please contact the Admiral.